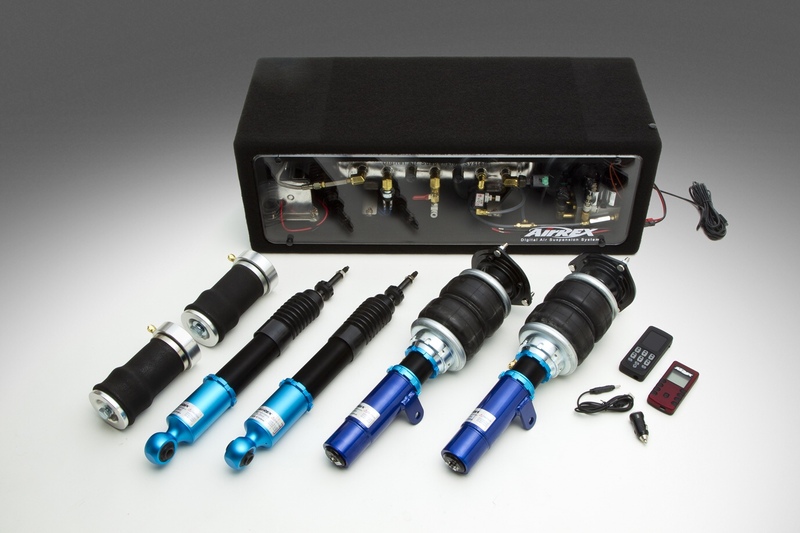 Are you looking to move into the world of air suspension systems? 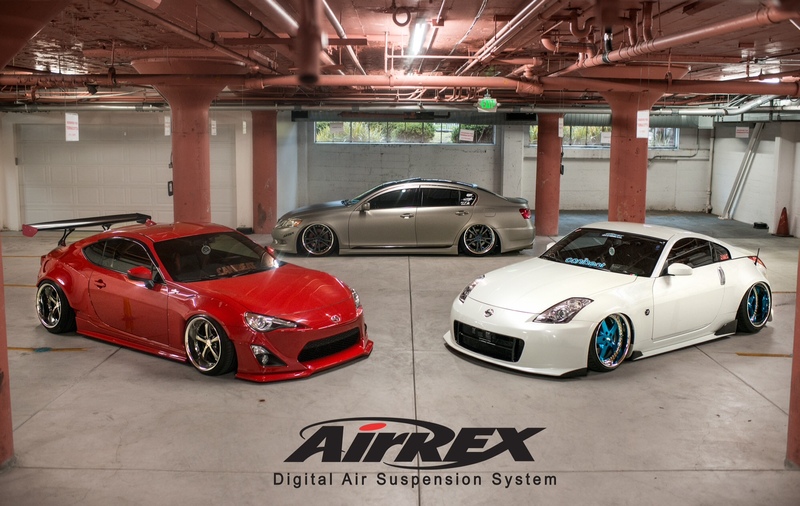 ModBargains.com is proud to work with AirREX Suspension, a new and emerging air suspension company that produces high-quality air suspension systems. 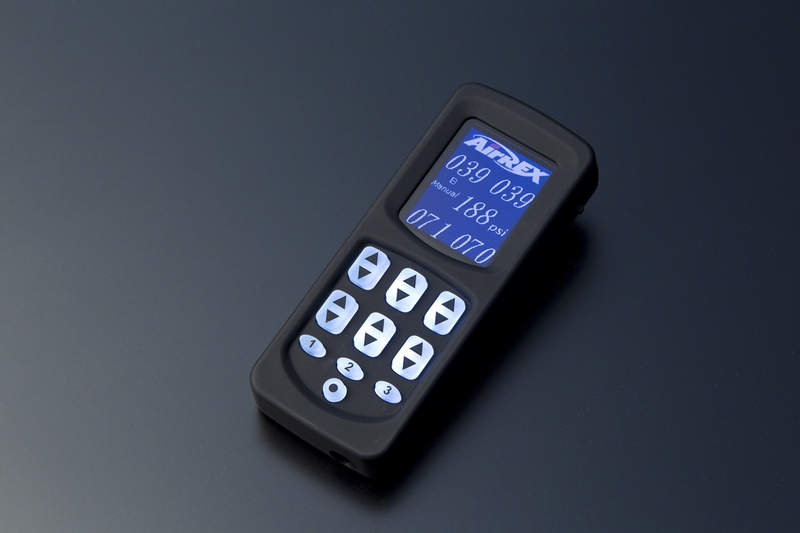 Whether you want a manual or completely digital air suspension system, AirREX Suspension and ModBargains.com are your source for everything you need to get your car lowered! 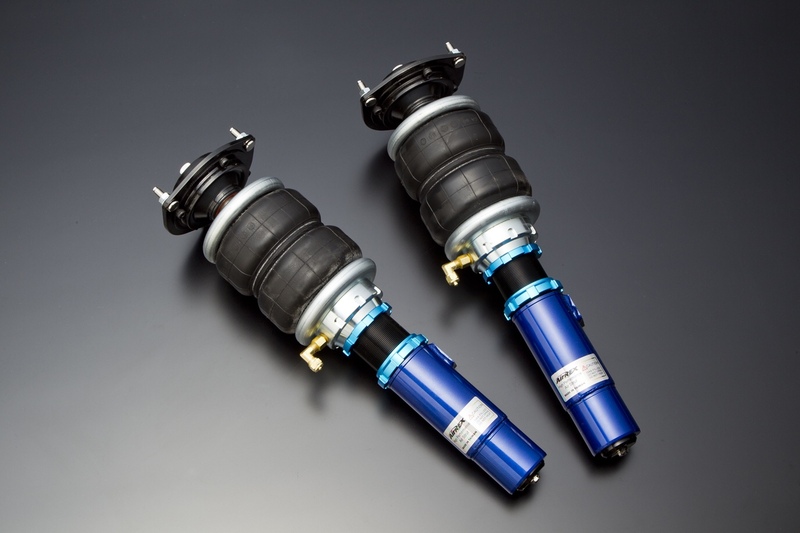 AirREX Air Struts for your Infiniti will help lower your stance, while not losing driving functionality. You will not have to worry about speed bumps or driveways like you do on a static suspension system. 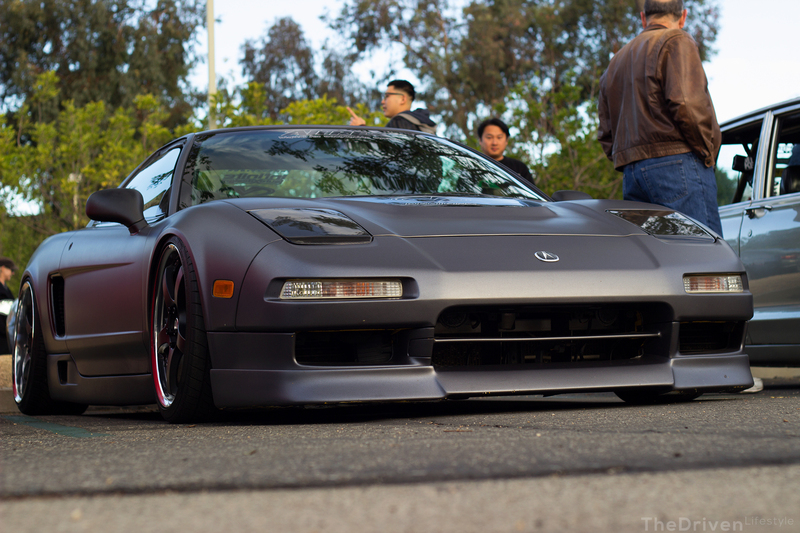 Scroll down for a fitment guide.